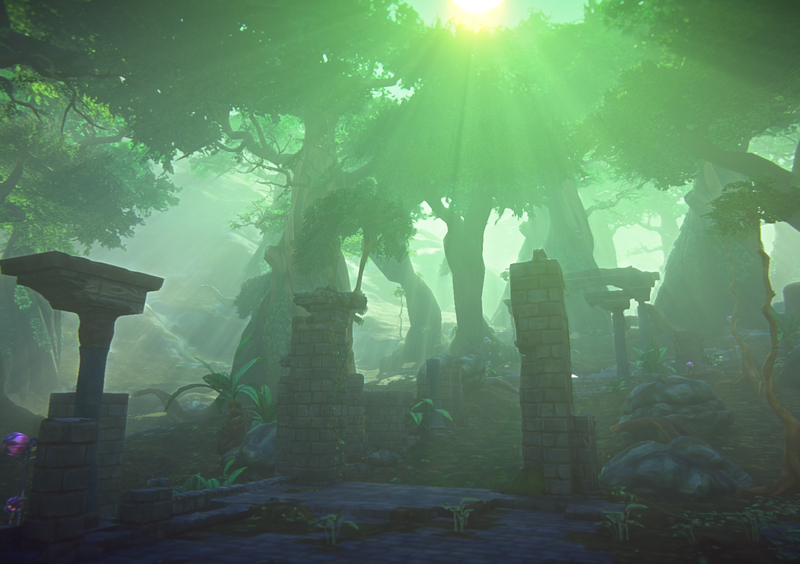 Before EverQuest Next, Landmark will let you build the world of Norrath. When I was a kid, I consumed a lot of science-fiction that described intense simulations of fantasy worlds playable through logging in. When MMOs began, I thought I would be playing those simulations, but clunky mechanics and respawning dungeons didn't feel alive. 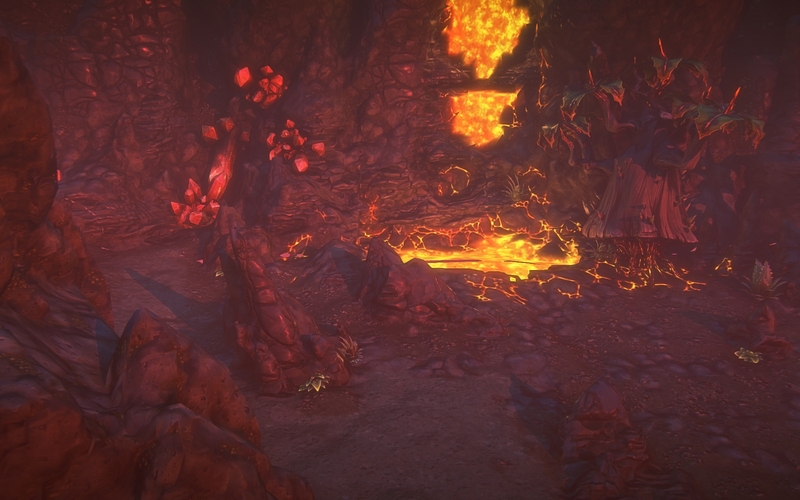 SOE was one of the culprits, with the first EverQuest, but with the next two projects, EverQuest Next and EverQuest Landmark, the company may in fact save the MMO genre. 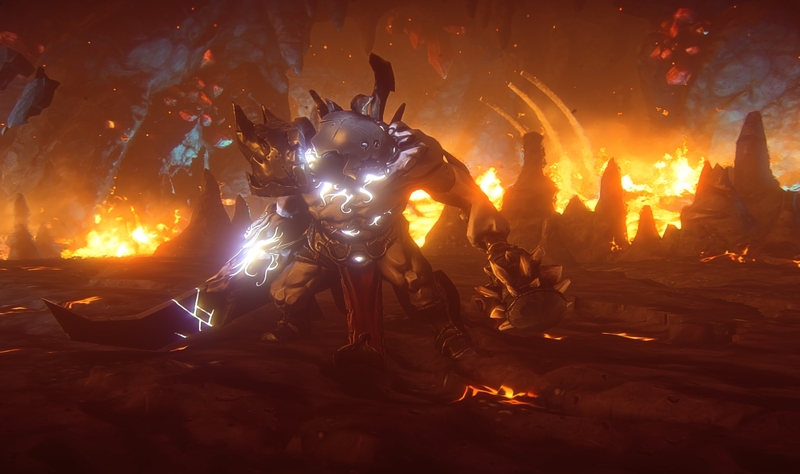 I sat down with Dave Georgeson, creative director of the franchise, to get the low down on just how EverQuest Next will change everything. At PAX Prime, we got to see some new information since the reveal at SOE Live and the presentation at Gamescom. 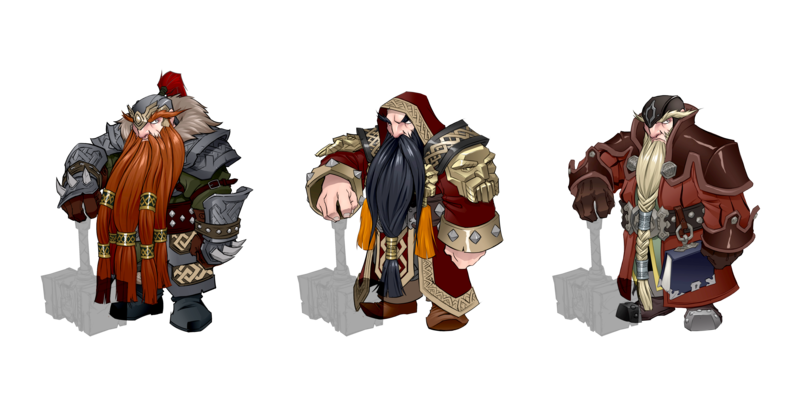 First up is the release of concept art for female dwarves, beards and all. "The mutton-chops is my favorite," Georgeson joked. The beards came about due to a new feature on the EQNext website called Round Table which solicits discussion and opinions from the community. The first question asked was whether female dwarves should have beards, and the community resoundingly said they should be an option, but by no means necessary. 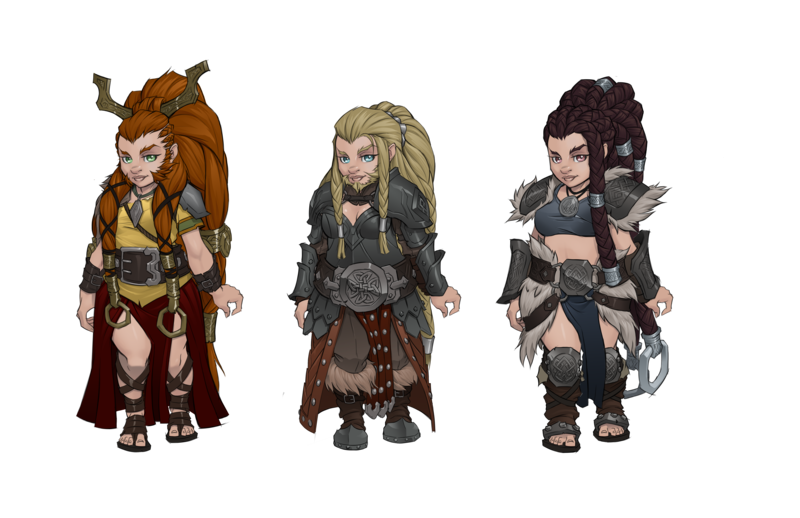 SOE obliged in releasing some possible looks for those hairy dwarf ladies today. 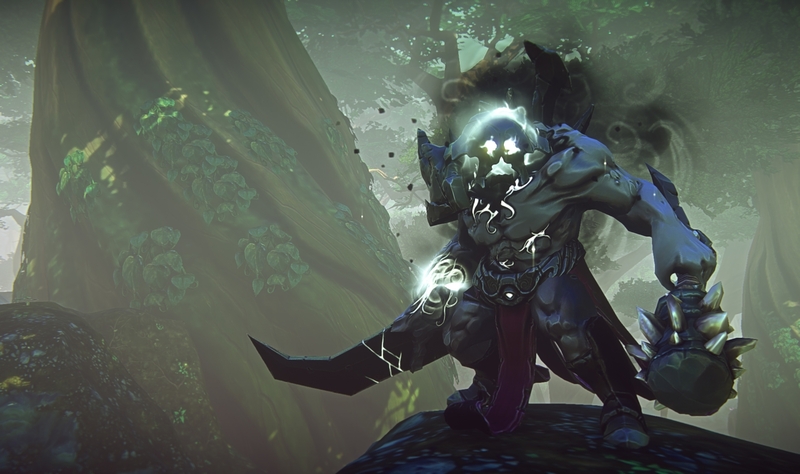 Second is the addition of parkour movement in both EQN and Landmark. We've seen some videos of being able to run and hop over terrain using the abilities of races, classes or even some items like Boots of Flying, but today SOE announced there will be all kinds of acrobatic movements your character can do just be pressing the spacebar. "We wanted to make it very simple to control. It's all based on the slope of the surface you're on when you jump," Georgeson explained. "If you hit space when your character is on an uphill slope, you'll do a back flip in the air. If you're going downhill, you'll roll in a forwards somersault in the air before you land." Like the Night Elf jump in WoW, I anticipate players of EQN just hopping around the world because it's so fun to watch. There's all kinds of advances in store for EQN, from including female dwarf beards to parkour-like movement that's simple to control, but the aspect that struck me the most was the simulation AI and the design concept of "rallying calls". "Everything you do will have consequences," Georgeson said. 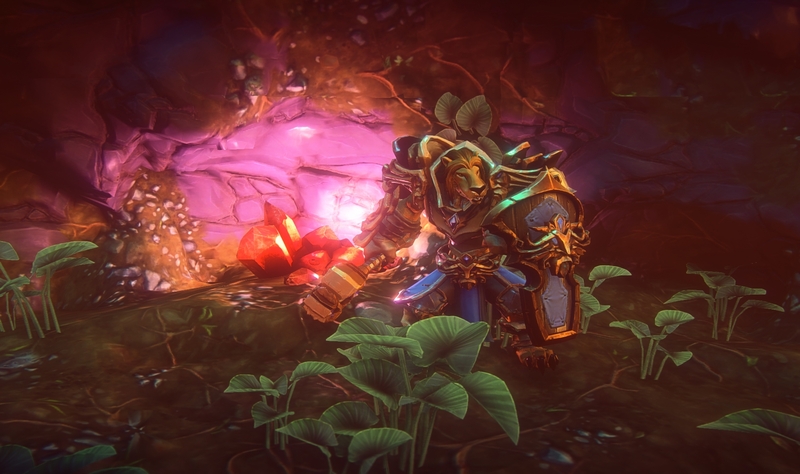 "The world of EverQuest Next will act a GM in a tabletop roleplaying game." Georgeson said he wants to get rid of the permanent spawn point for all monsters. Instead, he wants to program monsters with specific AI characteristics and "release them into the void." Take orcs for example. Orcs like gold, but they dislike areas which are patrolled by guards because hey, that means death. So if the designers release a thousand orcs into the world, they will congregate in low-population areas that happen to have a lot of rich adventurers walking through it. "They will stay there until the situation changes," Georgeson said. If you ask guards to start patrolling the woods where orcs are, the band may move on, or if adventurers stop being an easy target, the might also migrate. Of course, your actions could have unintended consequences too. If the band of orcs moves somewhere else, then that area will have to deal with them, and so on. The design team will also use this AI to create major story arcs called "rallying calls" and it will be up to the players to complete them. The example given was a noble asking the players to establish an outpost near a goblin king's stronghold. If you go there, you'll have various activities you can do such as building a stone wall around the tents or thinning out the goblins in the nearby woods. Keep in mind, these aren't quests, but open activities you could engage in, and some of them will trigger a response from the AI. If you kill too many goblins, the king will get mad and start sending out raiding parties. If the raiding parties are stymied by the stone wall you erected, the goblin king could recruit gnoll allies and storm your walls with massive siege engines. If the army is defeated, the goblin king will retreat and head off to another region to possibly start another rallying call, while the town you helped found becomes a permanent feature of Norrath. "I want new players to ask the veterans what EverQuest Next was like at launch, and the answer to be 'Oh that was before the goblin king attacked or the dragons rose up or that nation was founded," Georgeson said. To be able to tell newbies 'I helped found that town' is a powerful concept. All of this has even more meaning when you consider everything can be destroyed in EverQuest Next. The world will be created entirely with voxels, similar to the backbone of Minecraft but much prettier-looking, so it's a simple matter for a monster to tear down a wall and leave part of it still standing or for an NPC mage to blast off the crest of a hill to leave it permanently scarred. Of course, players will also be able to destroy terrain or structures, but much the damage will "heal-over-time" to prevent permanent griefing. 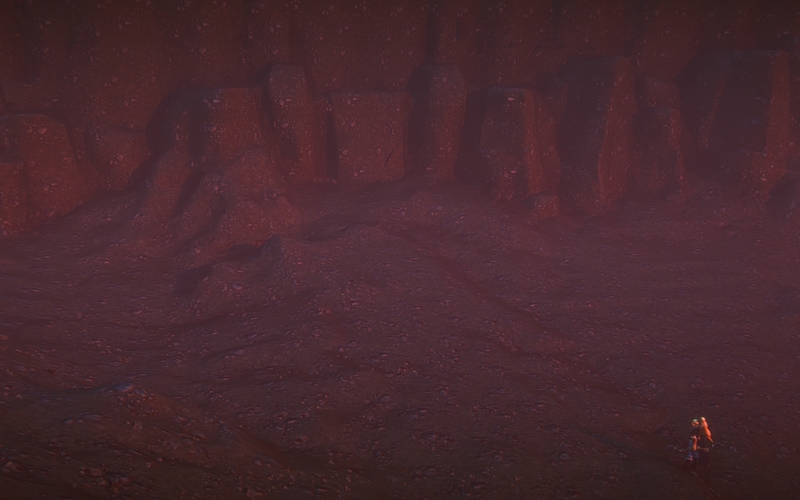 The use of voxels will also allow players to create in the other project SOE has up its sleeve. 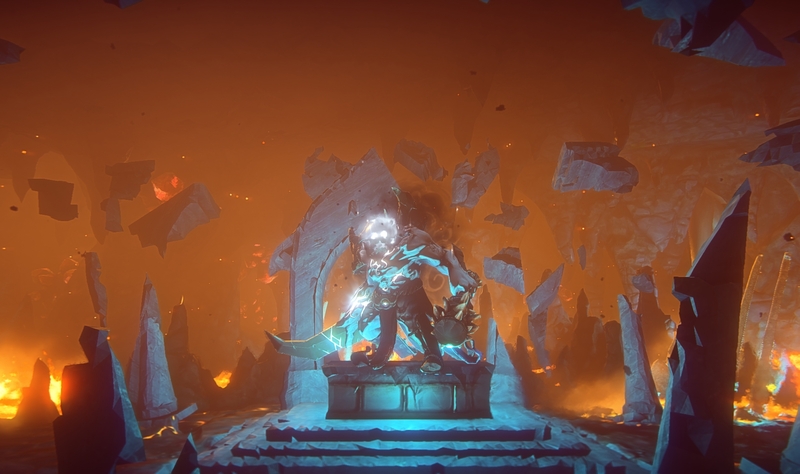 EverQuest Landmark is an MMO in its own right, and it is set to launch in Winter 2014, but even though it dovetails with EQN, it's a very different game. In Landmark, you play a settler of sorts, and once you create your character using the robust tools EQ is known for, including the motion capture of SOEmote, you can stake your claim some place on the continents of Norrath. 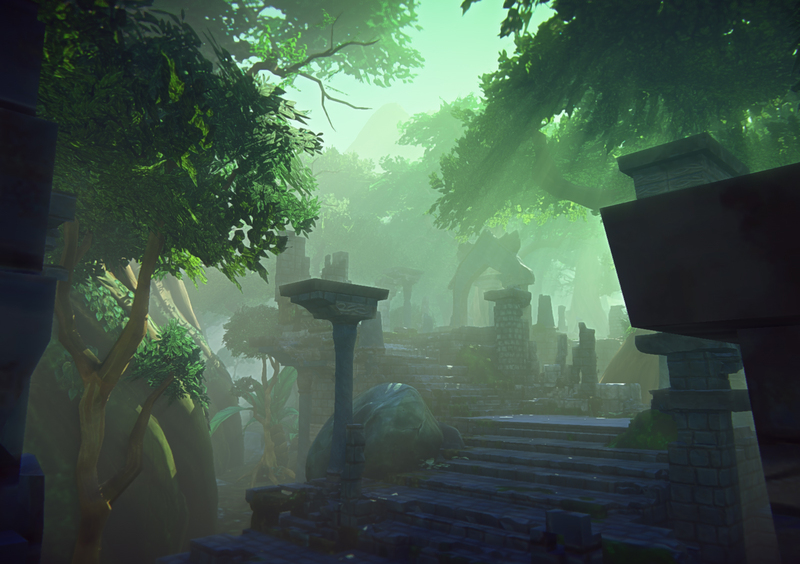 You'll level up as an adventurer, a class that functions just like the classes of EQN, but the main point of Landmark is to shape your claim, to create using your imagination. To do that, you'll have access to simple-to-use tools to make anything you have the resources for such as stone buildings, lava pits, shrubs and foliage. You can essentially design the world of Norrath for SOE to look however you like. And Georgeson is very excited to give players the chance to have their creations become part of EverQuest Next. "If the players want to, they can create Norrath. We won't rely on them. We have a team of professional artists who will be making the world," he said. "But I really hope the contests and promotions we run to have players create, say, a mad god's dungeon, will allow them to participate in shaping EverQuest Next." 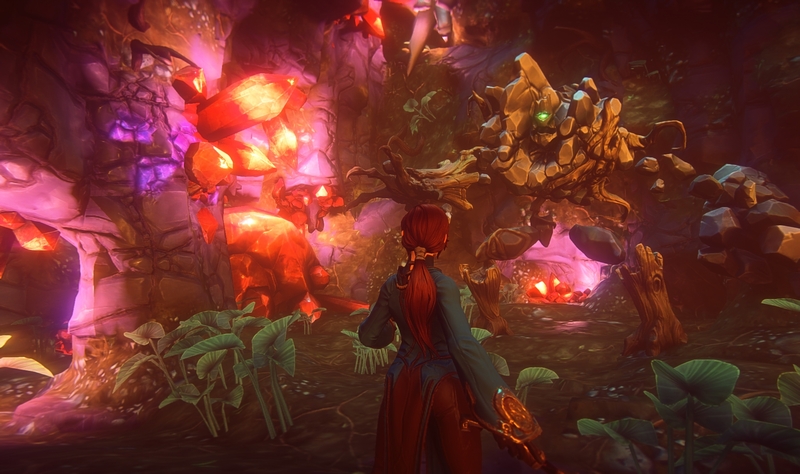 There's no release date yet given for EverQuest Next, but it will most certainly after Landmark is a bit mature so the team could begin integrated the player-made assets into the world of Norrath. I, for one, am looking forward to seeing how the promise of an improved AI simulation and player-created content will mesh in EverQuest Next and EverQuest Landmark.